Reader Question: Where Can I Buy a Budget-Friendly Sofa? 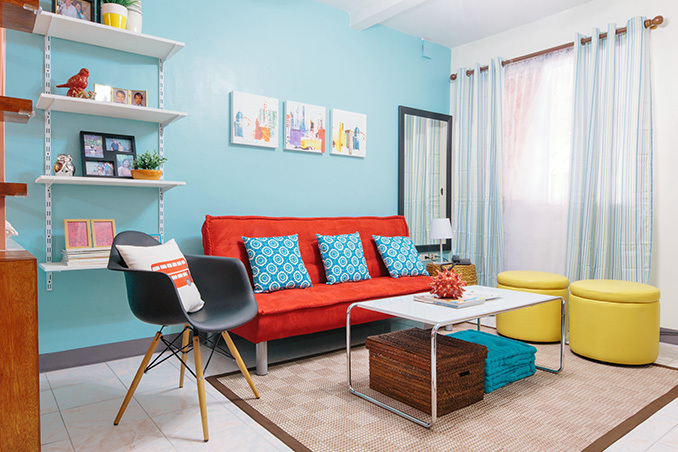 A: Mandaue Foam has a good selection of sofas that will definitely fit your budget. Now, if you’re looking for a really wide sofa but can’t find one, I suggest you get a moderately sized sofa, then just add one or two accent chairs—or stools if you don't have enough space—for ample seating. Read the original article ("Ask It") in the April 2013 issue of Real Living Magazine. Download your digital copy of Real Living on the Real Living App now! Log on to summitnewsstand.com.ph/real-living for more details.